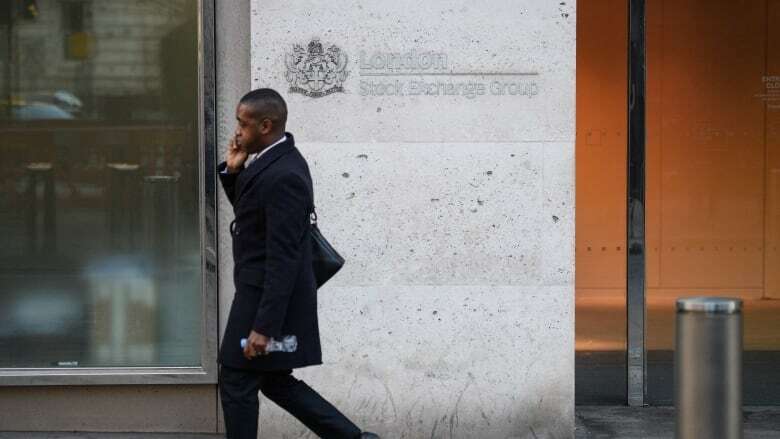 Britain's economy slowed sharply in late 2018, pushing full-year growth to its weakest in six years as Brexit worries hammered investment by companies and the global economic slowdown weighed on trade, official data showed on Monday. The decline in monthly output helped drag down quarter-on-quarter growth to a rate of 0.2% in the three months to December, slightly below the expectations of the Bank of England and down from a rate of 0.6% in the third quarter. For 2018 as a whole, GDP growth slipped to its lowest since 2012, at 1.4%, down from 1.8% in 2017. Overall, production output decreased by 1.1%, taking its heaviest hit since 2012. The Office for National Statistics said gross domestic product contracted by 0.4% in December from the previous month, fuelled by a fall in spending on the high street over the key festive shopping period. However, services continued to grow with the health sector, management consultants and IT all doing well. The figures revealed that business investment fell for the fourth quarter in a row - in a first since the last recession in 2009 - as the lack of clarity over Britain's future trading relationship with the European Union led companies to pause their investment plans. The pound fell 0.3% to $1.2909 as of 09:46 in London. "The UK economy lost its summer exuberance in the final months of 2018, and there are signs of further chill winds ahead", economist Tej Parikh at the Institute of Directors said. "The more widely viewed quarterly figures showed a paltry increase of 0.2 per cent and while it would be a little presumptuous to conclude that we are heading for an imminent recession, the pace of growth is clearly slowing and the economy far from firing on all cylinders". The data comes after the Bank of England last week slashed its forecast for United Kingdom growth this year to 1.2 per cent from 1.7 per cent, blaming the downgrade on a global economic slowdown and "the fog of Brexit". "Indeed whilst the GDP print was weak, sterling will remain more at the mercy of Brexit outcomes and news flow than the more usual fundamental drivers - a few pips here and there is a drop in the ocean if there is a no-deal exit come March".